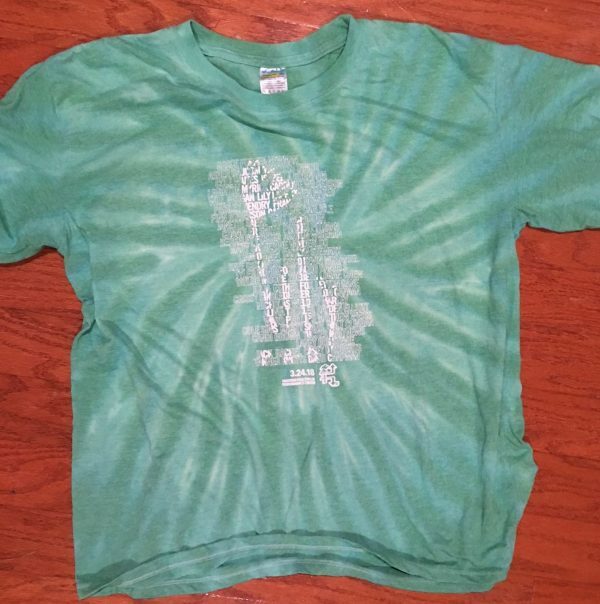 Help us reach our fundraising goal of surpassing $30K for the 2018 RU4Ds by purchasing one of the remaining Run Up for Downs Tie Dye Performance Shirts that feature over 50 names of awesome individuals in our community that rock their extra chromosome on the front of the shirt and on the back are the amazing sponsors that generously supporting The Run Up for Downs this year! Shirts are Sports Science Performance which means moisture wicking and extremely comfortable! *PLEASE NOTE- Because of the dye process, these have already pre-shrunk slightly so we encourage to go up one size.